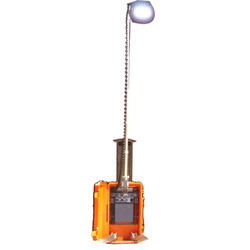 We have wide range of best quality Remote area access light. Prices starting from 30000/set. Emergency Tripping System (ETS) is used to achieve an electrical tripping scheme to de-energise the OCS section during emergency conditions. We offer wide range of Head Light Holder Zetor. These head light components are made using high grade plastic and other material in our production unit. 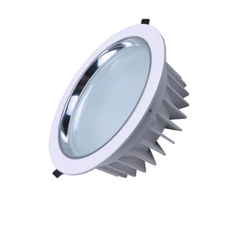 We are offering quality tested heat light components that are appreciated for features like durability and efficiency. Grassroots & Rural Innovative Development Pvt. Ltd. Working with the art department lighting for the scene is set to depict the right mood and feel for the character.